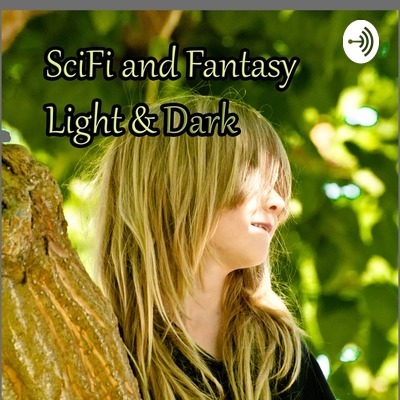 SciFi and Fantasy, Light & Dark is hosted by Anna Rose, the author of The Tales of the Dragonguard, and The Sumaire Web. The 'cast will also feature guest authors/creators with discussions of their own work, the state of the genre, its history, its possible future, and more. If you're a creator who is interested in participating in the 'cast, please contact me at sumaire@outlook.com. Intended for adults, the podcast may include profanity. Also, religion and politics may be discussed as they pertain to the genre, but care will be taken to keep those subjects as neutral as possible. It's the spooky season, and we're taking that into account! Michele Roger, who writes paranormal romance as MM Genet, visits to discuss and read from her new book, THE HARPIST, and listeners can look forward to another chapter of THE THING IN THE CLOSET as a bedtime story. Episode One: What In the Multiverse IS This?